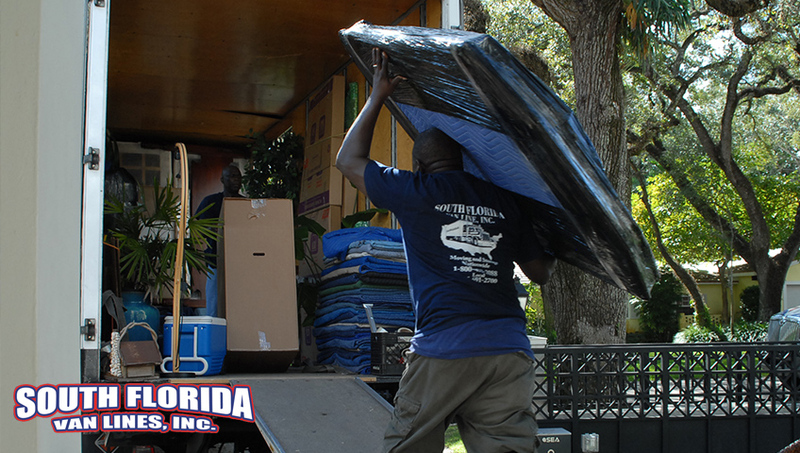 Please enter your information below for a moving quote or for faster service call our office at 305-912-2338 during business hours. I had a great experience with them. From beginning to end they were professional and helpful. They took great care of our furniture in wrapping them to ensure nothing would be damaged. Had a great experience with this moving company! They were efficient, professional and affordable. I highly recommend them to anyone in need of a moving company. The movers were great, very courteous and this has been the second time I've used them. I won't be going with any other movers. Their rates are extraordinarily reasonable, they were on time, provided updates on their arrival, I would highly recommend! They moved a elliptical trainer for me, and did a great job. Nice and helpful people. Reasonable price. Will hire them again. These were the best movers ever bar none. On time, reasonably prices, professional, intelligent, strong (often movers get overly tired and this is when things break), thorough, kind and helpful. You just can't go wrong. This was the best moving company I have ever used. Not only did they move me on a Sunday but they were nice, quick, and careful! They communicated with me they say they came and throughout the process. I would recommend them to anyone anytime! Seriously. So amazing. Thank you!!!!! So easy to work with and great crew they sent! Thanks guys. Designed by WW Web Design Studios.